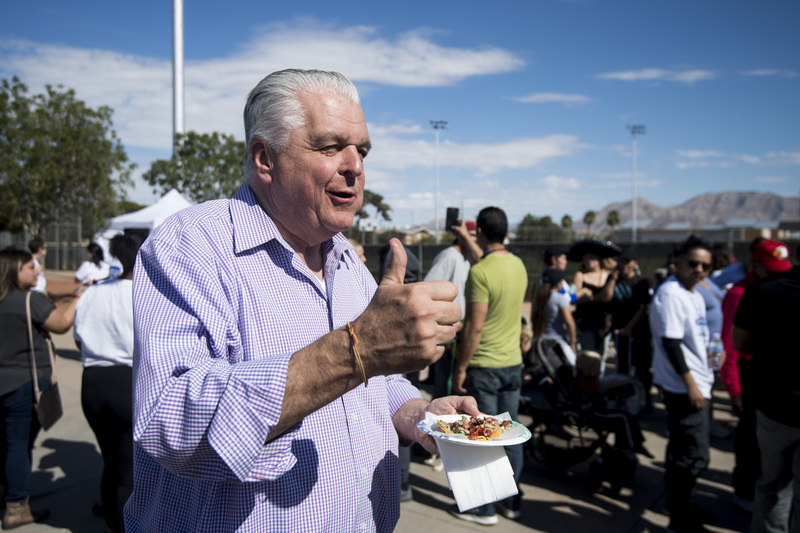 Nevada, where early voting began Saturday, is the scene of one of the most contested Senate races this cycle — the only one where a Republican incumbent is defending a seat in a state that Hillary Clinton won in 2016. 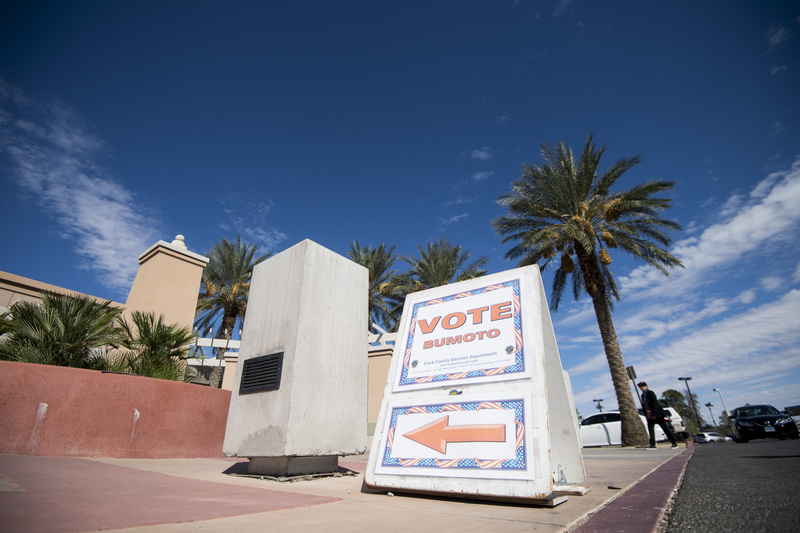 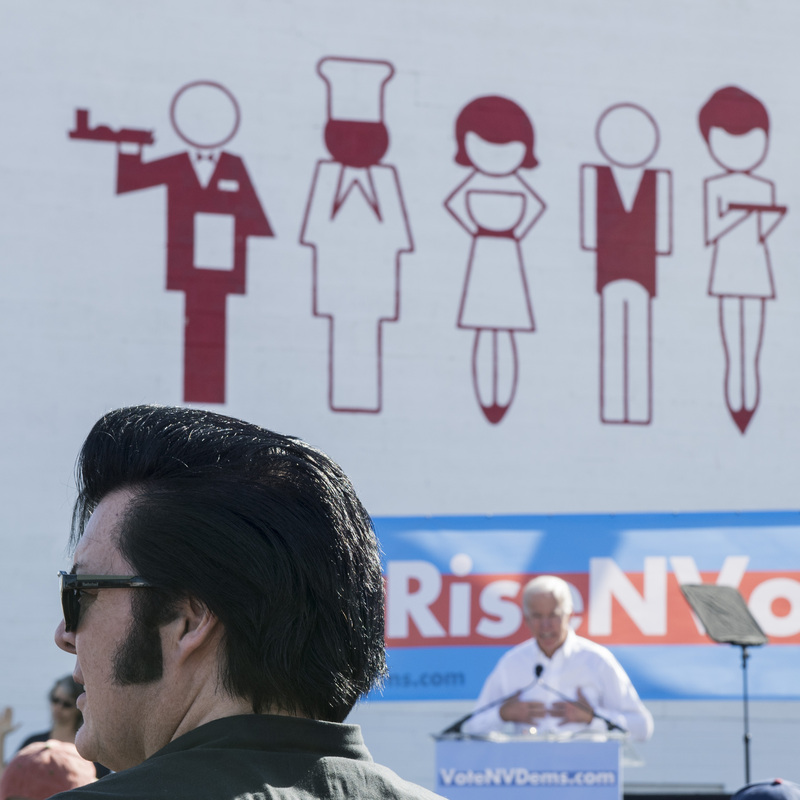 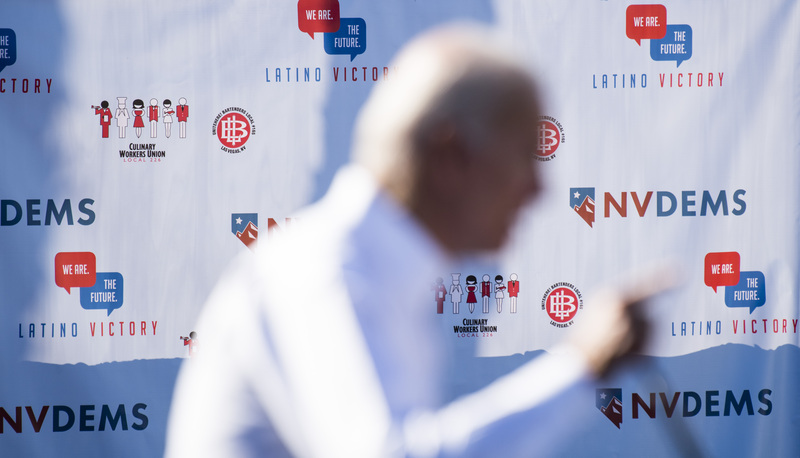 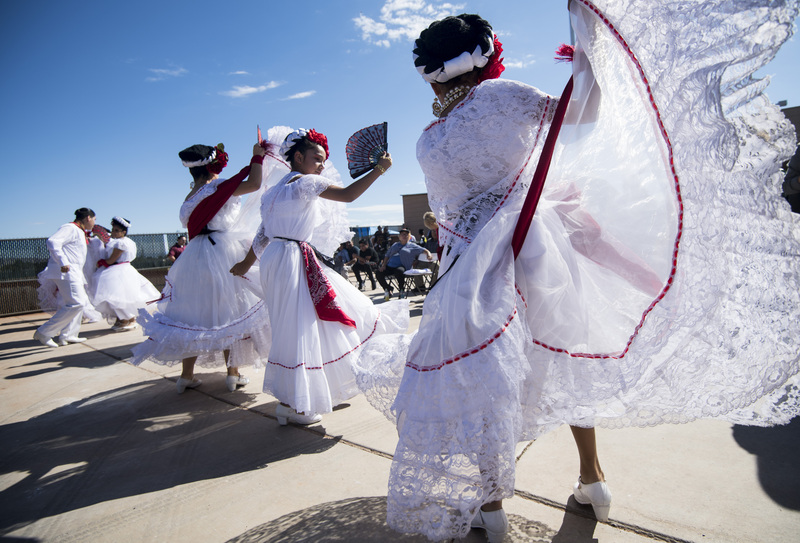 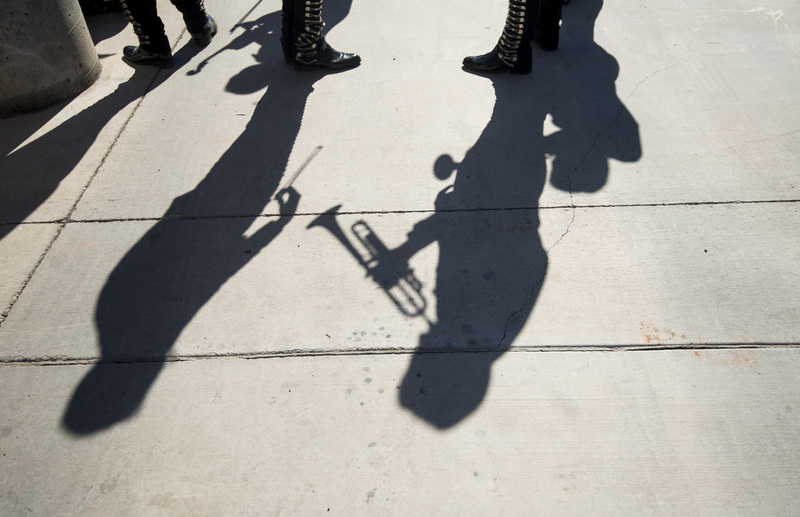 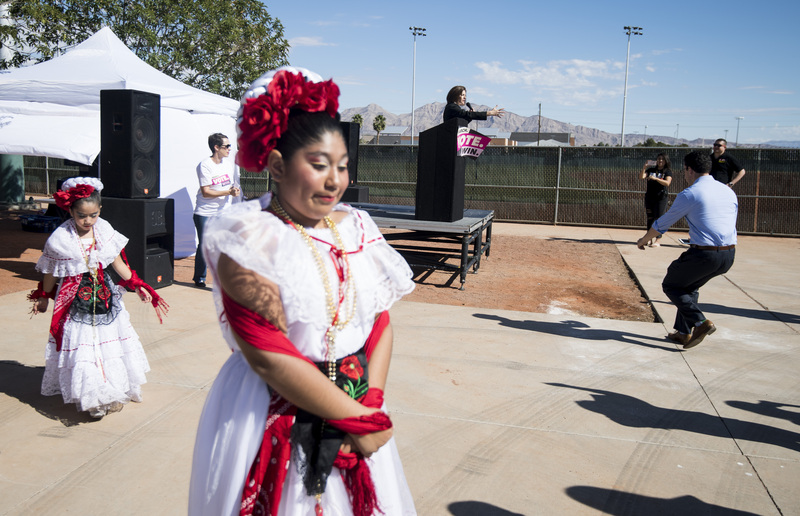 Democrats in the Silver State are working hard to on the Latino vote — bolstered by an energetic get-out-the-early-vote effort from the powerful Culinary Worker Union Local 226. 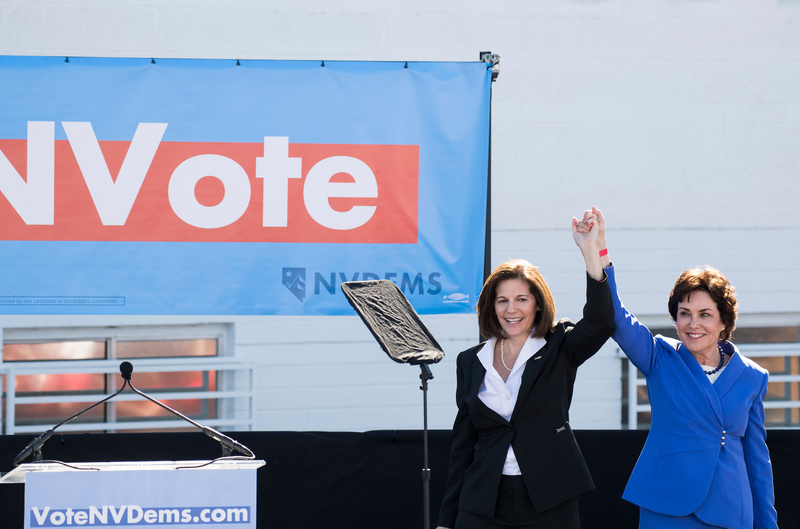 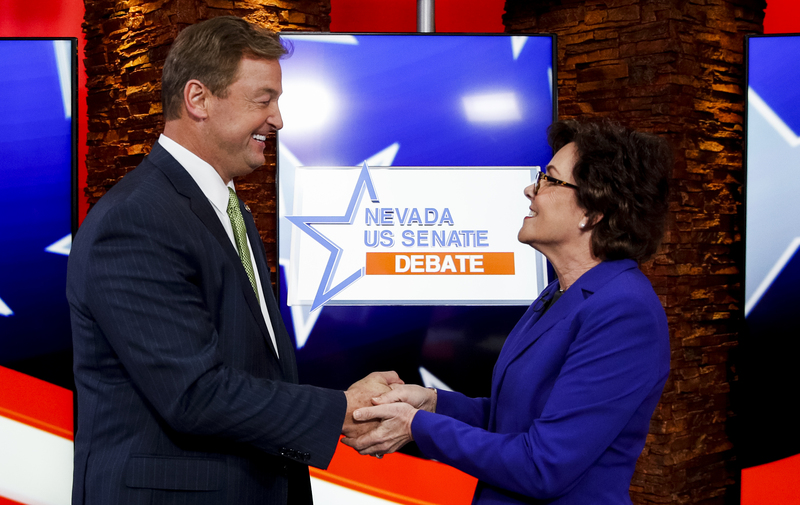 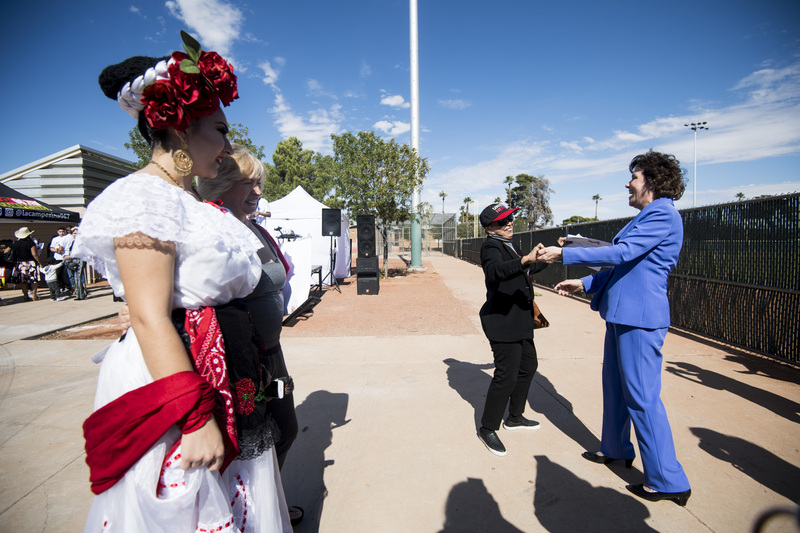 Roll Call was on the ground Friday for the debate between Republican incumbent Dean Heller and his Democratic challenger, Rep. Jacky Rosen, and on Saturday as Democrats kicked off the first day of early voting.